Austria´s excellent health services and high quality of living offer a huge potential for any medical and wellness tourist. Austria’s health care system was given 9th place by the World Health Organization (WHO) in their mid-00s international ranking. 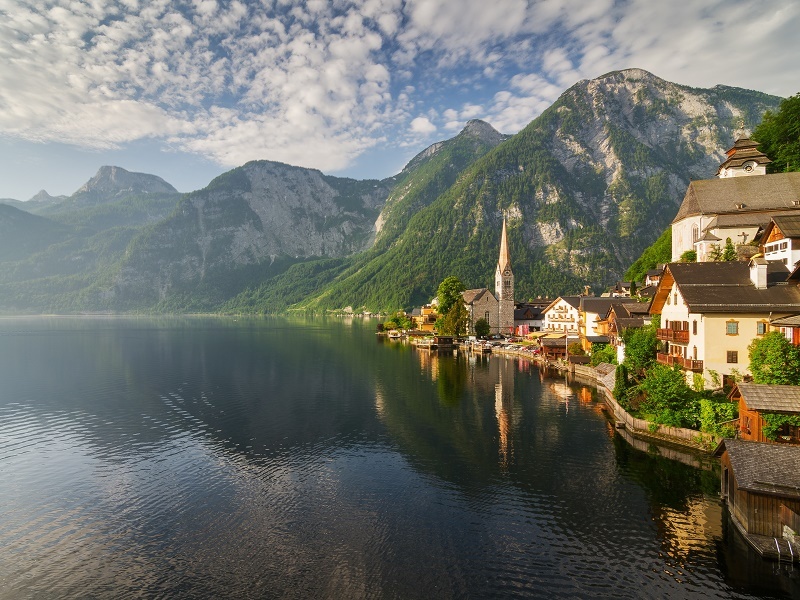 The healthcare system in Austria provides free access to basic healthcare to all citizens and residents of Austria, as well as tourists and those staying in the country on a temporary basis. Basic healthcare in Austria includes treatment in public hospitals, medication, basic dental care and some specialist consultations. 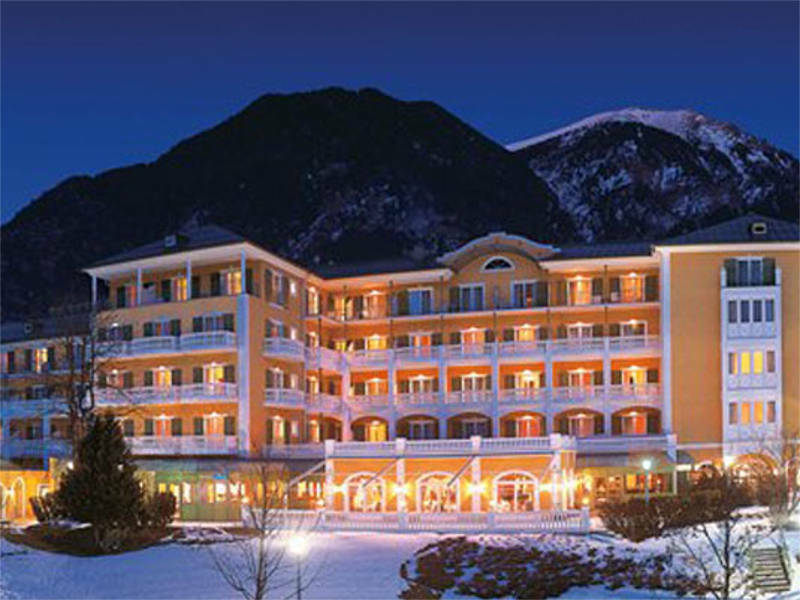 Spas in Austria have a long tradition of high quality therapeutic treatments. In the 1990s Austria changed its focus from mass tourism to high-quality treatments. Several modern spas surfaced during that period. Most spas in Austria offer massages, saunas and other wellness and beauty treatments that are particularly popular with elderly people and people on rehab programs. Holders of an EEA (EU Member States, Iceland, Liechtenstein and Norway) or Swiss passport do not require a visa. Nationals from EU-countries as well as Switzerland and Liechtenstein may stay for an unlimited time. Holders of British Passports (European Union) do not need a visa for Austria. There are no restrictions on the remaining validity of your passport, providing you leave Austria before its expiry date. It is advisable to contact an embassy, consulate, or similar expert in visa requirements prior to traveling for your care.